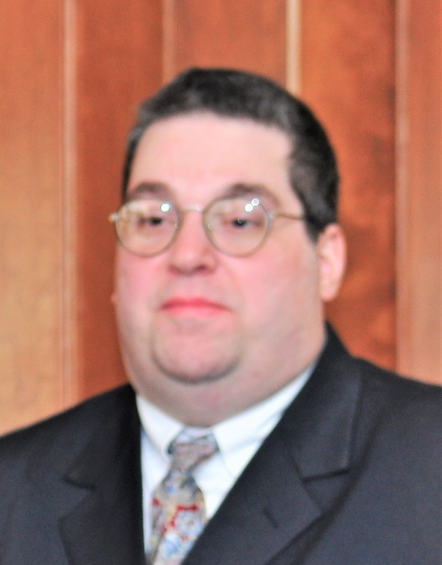 Patrick A. Zinna of Darien passed away on May 25 at his home. Patrick Zinna passed away on May 25. Graveside services will be held June 1. He was the son of Joseph A. Zinna and Dorita G. Zinna. Patrick grew up in Dubai, United Arab Emirates and later attended boarding school at Suffield Academy in Connecticut. He received a bachelor’s degree in political science and international studies from American University in Washington, DC and pursued a career in the publishing industry. He lived and worked in Houston for many years at Upstream, Global Oil and Gas News Source. From Texas, Patrick moved to Los Angeles to join the staff of La Prensa Spanish newspaper. In recent years, Patrick returned to live in Connecticut to be closer to his family. Patrick was an avid reader and world traveler, visiting over 30 countries in his lifetime. He loved meeting people and networking and had many friends around the world. He had a passion for music of all types and was a master of music trivia. His favorite bands were Rush and ZZ Top. Patrick was the younger brother of Gabriella Zinna-Garcia, brother in-law to Alex Garcia, and uncle to Marcelo and Stefan Garcia. A graveside service will be held at 1 p.m., Friday, June 1 in Spring Grove Cemetery. William “Bill” Brown Shepard, Jr., 71, of Darien and Naples, FL passed away suddenly on Tuesday, May 29 surrounded by his loved ones after complications from immunotherapy treatment for recently diagnosed metastatic melanoma. Bill was born in Summit, NJ to William and Mary Shepard.